The door for Chinese companies to list their shares outside the mainland market re-opened in Hong Kong this month. Speculative money lies behind the rising yuan as the relatively high interest rates in China are attractive to investors. In late April, the Supreme People's Court sentenced a employee involved in engine procurement for China Eastern Airlines. Premier Li Keqiang chose Switzerland and Germany as the only two European destinations of his first foreign trip. 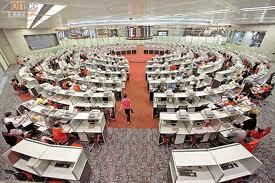 Goldman Sachs launched on Monday the sale of about $1.1 billion worth of Hong Kong-traded shares in ICBC. Mainland stocks rallied on Monday, with the benchmark Shanghai Composite Index rising by 0.75 percent. A threat by the European Union is further inflaming trade tensions between the two sides. Several Boeing 787 Dreamliners will arrive at Chinese airlines before June, as Boeing Co resumes deliveries of the jetliners. French food giant Groupe Danone SA has invested in two joint projects with China Mengniu Dairy Co Ltd.
New home prices rose at a slower pace in Chinese cities in April as the government's recent tightening measures started to take effect. JP Morgan joined an increasing number of foreign institutions that have lowered their expectations for China's. 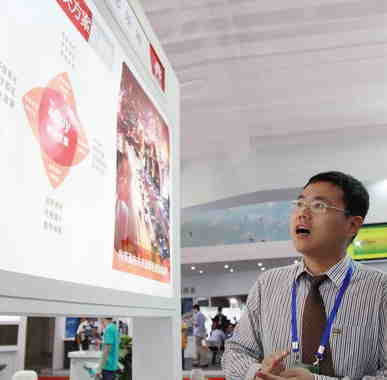 China saw fast increases in foreign trade with emerging economies and developing countries last year. ·How the rich preserve wealth? Owned by Xinhua News Agency, Shanghai Securities News is China's leading financial newspaper and the China Securities Regulatory Commission's government designated channel for disclosure of Chinese-listed companies. Daily coverage of SSN focuses on the securities markets and company news, but also covers banking, insurance, foreign exchange, futures and real estate.